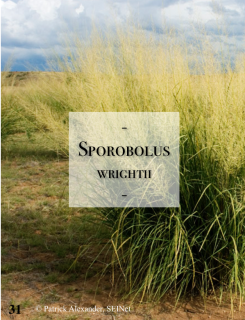 S. wrightii, or “giant sacaton,” is a perennial bunch grass that reaches up to 7ft. in height and 3ft. in diameter and flowers between March-November. 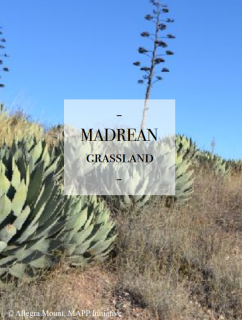 It grows in desert grasslands, shrublands, and along floodplains at 2,000-6,500 ft. elevations, where it provides excellent forage as well as erosion control. It also works well as a windbreak and is a host plant for many bird and rodent species. Plant in partial to full sun, wet to dry conditions. 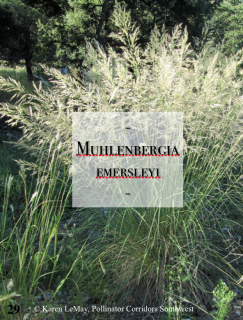 M. emersleyi, or “bullgrass,” is a native clumping grass that reaches up to 5 feet tall and 5 feet wide. It has blue-green foliage and loose, bushy purplish florets blooming between June-November. It grows along gravelly slopes, on cliffs, and in sandy arroyos and canyons at elevations between 3,500-6,500 feet. Plant in partial to full sun, wet to dry conditions. A superior restoration species for eroding, rocky slopes. 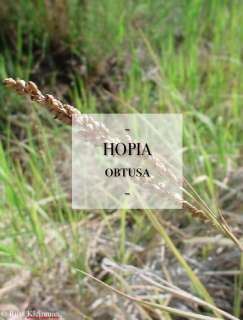 H. obtusa, also known as “vine mesquite,” is a perennial grass that provides excellent ground cover, as it spreads by stolons. It can grow up to 3 ft. tall and flowers between May-October. This grass grows in seasonally moist areas and disturbed landscapes, such as low pastures, ditches, stream sides, and roadsides. 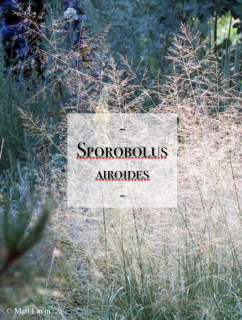 It prefers elevations between 1,000–6,000 ft. An excellent substitute for Bermuda grass in lawns near floodplain areas, and an excellent competitor with non-native invasive species. 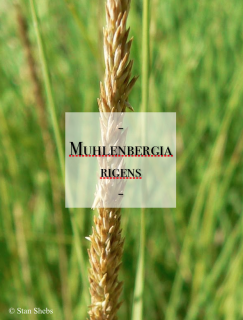 M. rigens, commonly known as “deergrass,” is a perennial bunchgrass that reaches up to 5 feet in height. Deegrass can be found along gravelly or sandy canyon bottoms or washes, often in moist soil, at elevations ranging from 3,000–8,500 ft’. The densely clumped stems can be seen in bloom July–October. S. airoides, or Alkali Sacaton, is a native bunchgrass that can grow up to 5’ tall. 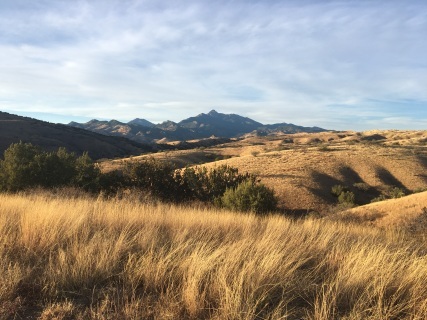 Alkali Sacaton can be found growing on floodplains at elevations between 2,500-6,500’. The yellow-tinged, nondescript florets can be seen in bloom May-October, and the seed provides forage for birds and wildlife. This excellent erosion control species has medium-low watering requirements and should be planted in partial shade to full sun.